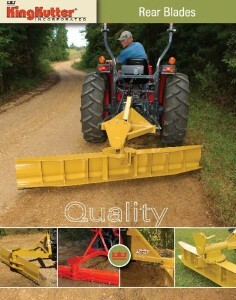 Rear Blade heavy duty frame and easy adjustments. 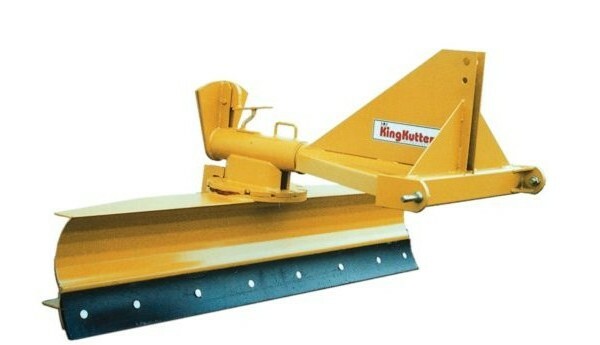 King Kutter’s heavy duty rear blades are in addition to our very popular rear blade. 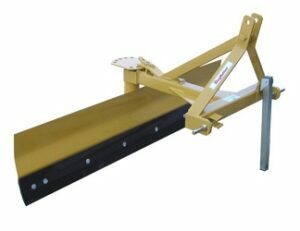 The heavy-duty mold board heavy-duty top hitch design make it a leader in quality and performance. 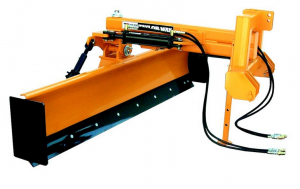 Its features include 5 forward and 5 reverse adjustments and 3 tilt angle adjustments. 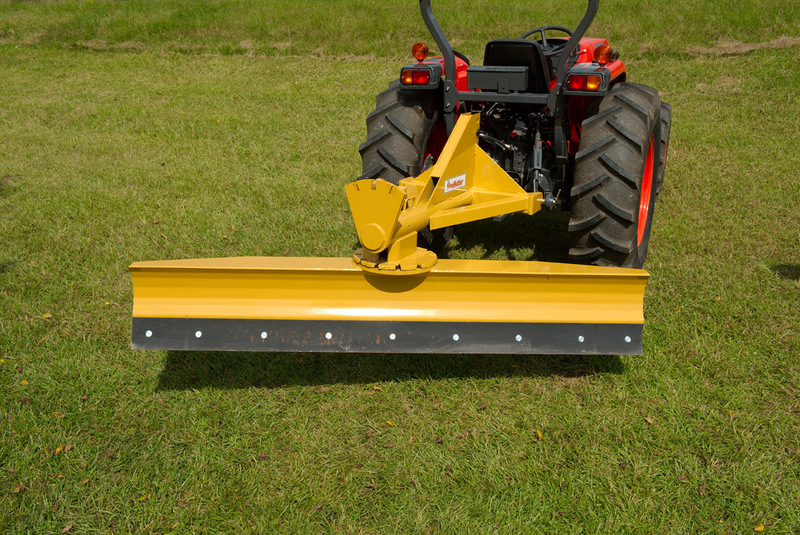 Each blade has a high carbon steel reversible cutting edge. 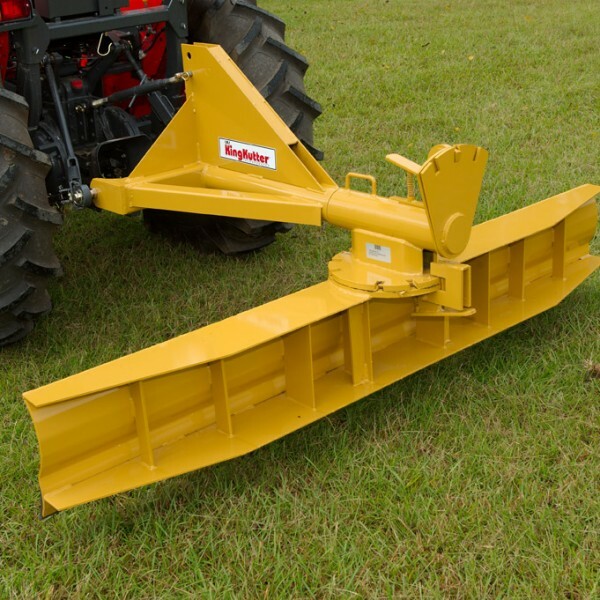 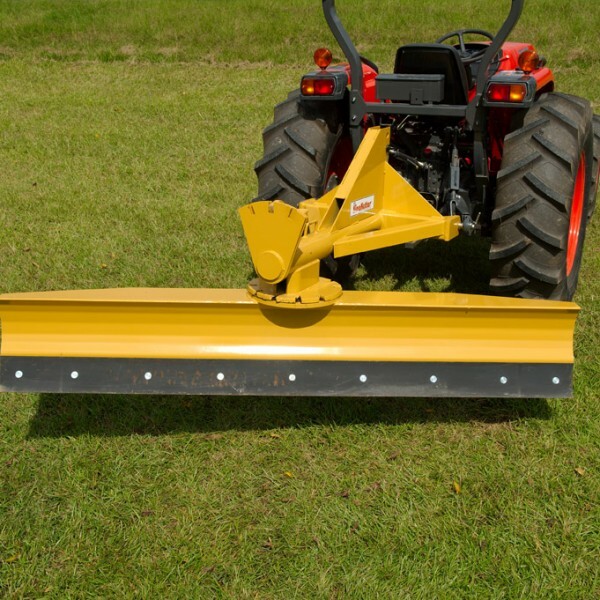 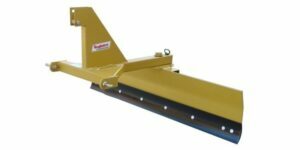 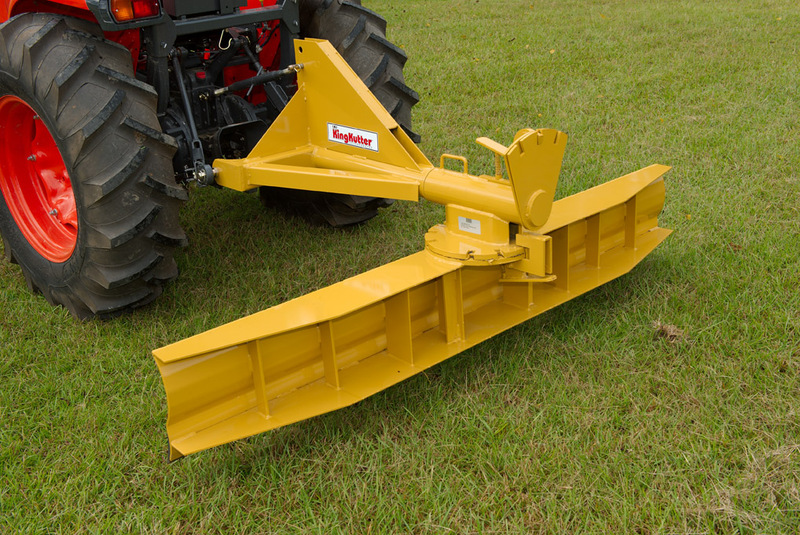 They are great for dirt work, road maintenance, ditching, landscaping, snow removal, cleaning livestock pens plus much more.